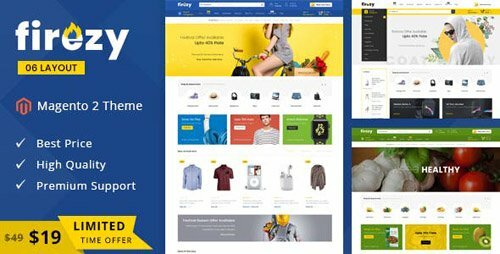 Firezy Magento 2 Responsive Theme is specially designed for Megashop, electronics, automation, digital, lighting, autoparts, car, fashion, clothes, furniture, tools, vegetable, food, automation, garden and Multipurpose stores. Firezy Magento Theme is looking good with colors combination and layout. All sub pages are customized. It is very nice with its clean and professional look. 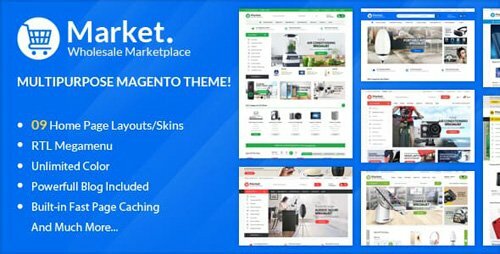 Market – 2018’s The Best-selling eCommerce Magento 2.3.x and Magento 1.9 Theme with 22+ Homepage Layouts. 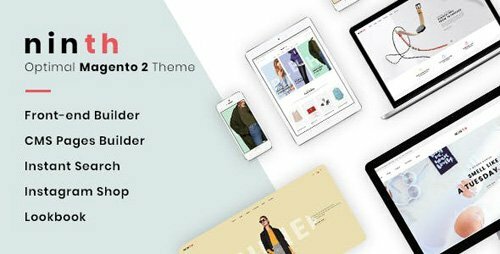 Market is a Responsive Magento 2 & 1.9 Theme which is fully customizable and suitable for online stores, especially for multi-category store with multiple branches and products such as online market store, supermarket store, digital store, hi-tech store, watch store, fashion store, clothing store, furniture store, book store, cosmetics shop, luxury jewelry & accessories store or mega stores. Integrating with many premium Magento extensions: Vertical Mega Menu with multiple columns and static blocks with a nice image, SM Tab Listing shows products of each category in each tab with the slider. SM Categories helps you show many categories with the display image. Static blocks with nice images and texts bring helpful information about your store. Layered navigation ajax, ajax cart pro extension help customers purchase more quickly, multi-language, multi-currency, product hover effect and so on. Forward with exciting color style in design is borned to bring new breath and happy color to your store. Forward has ideas and inspiration for all types of ecommerce stores, including: Fashion, Shoes, Jewelry, Watch, Hi-tech,...and more. 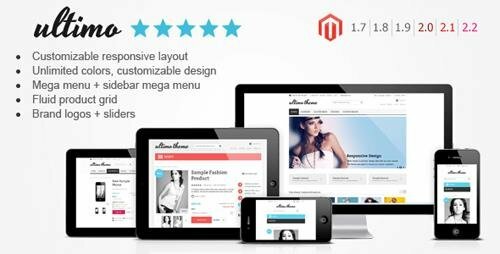 Based on the latest bootstrap technology, this Magento theme its self prides its unrivaled responsiveness and mobile-friendliness. 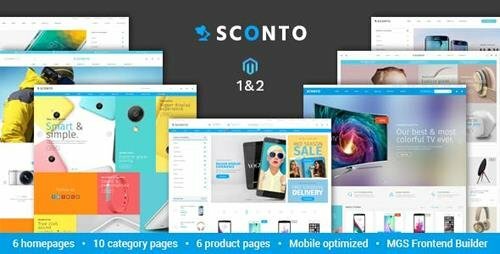 This responsive magento theme comes with pixel perfect design, dynamic mega menu, incredible revolution slider, product widgets, nice effect Static blocks, ARW Brand, good-looking 404 pages pre-html code for blog integrate and lots of other great features. It also includes unlimited color scheme in Theme Design allowing you change color of every theme element just in some minutes. With Forward, you are able to customize many aspects of your theme such as footer, navigation menu and fonts with ease. 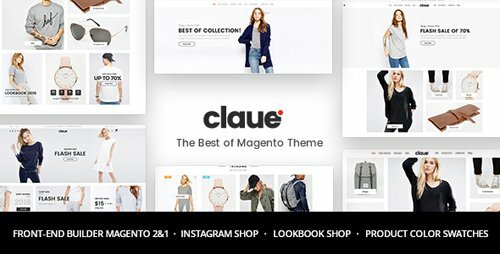 Cetus - Multipurpose Magento theme is designed & developed based on MGS Frontend builder theme base and a lot of other useful Magento extensions, furthermore it is also designed with multi concepts to bring multipurpose websites for client selection. With Cetus, You can setup and configure it for your supermarket store/ big store/ medium store/ small store. 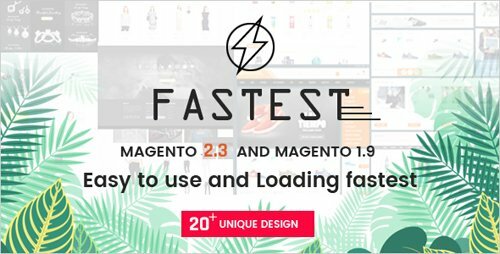 Fastest Magento 2 & Magento 1 theme is designed with intelligence and good UX design for all mobile devices. 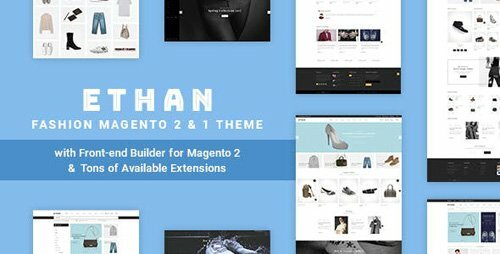 Furthermore,Fastest Magento 2 & Magento 1 themes provides you abilities to choose a fully responsive website or a mobile optimization theme for mobile devices.Fastest Responsive Web Design makes your web page look good on all devices (desktops, tablets, and phones).Fastest Responsive Web Design is about using CSS. 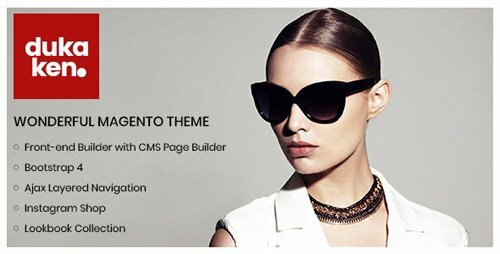 Ultimo is a premium Magento theme with advanced admin module. It’s extremely customizable, easy to use and fully responsive. Suitable for every type of store, optimized for SEO. Great as a starting point for your custom projects. 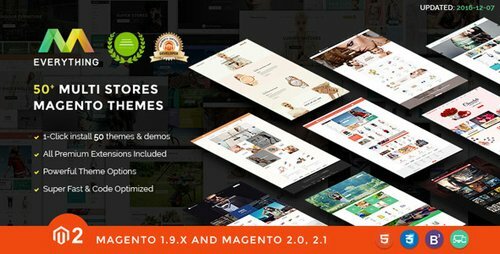 Everything is a bundle of 50+ Best Premium Magento 1.9 Themes and Multipurpose Magento 2 Themes. Designed & developed by Top Elite Author. New update on 2016. 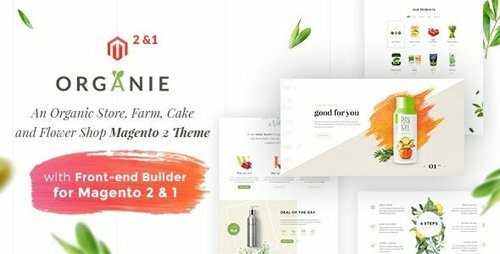 This template is one of the trending, popular and bestselling theme ever. 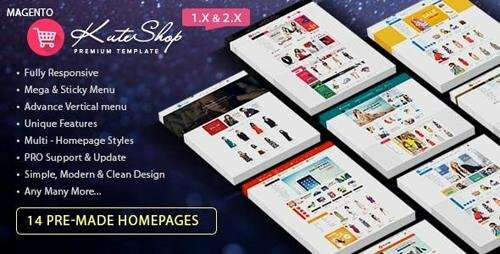 Templates includes various styles: creative, unique, flat, material design, clean, elegant, minimal, minimalist, simplicity, generic, common, modern, luxury, outstanding, eye-catching, retro, vintage. Complex is a Magento 2 Responsive Technology Theme with extremely customizable admin settings. Suitable for every type of store. Complex is a Magento Theme which is supported by SEO standard of electronics major. Moreover, Fully Responsive design makes Complex to be compatible with all of mobile devices. 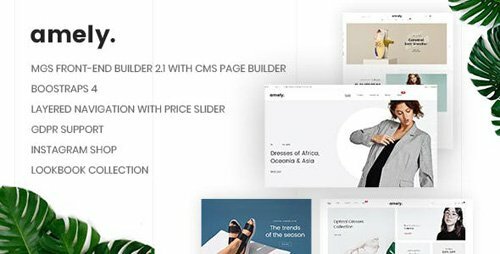 Complex – Minimalist Responsive Magento2 Theme is flexible and smart design. All of controllings is adopted. You won?t have to spend a lot of time or need to many techniques to adjust it. Everything is customized easily. 10+ main designs will give you more choice for your store. Untimated Colors Power Admin. This theme includes 20+ extensions . You can quickly show Lazy Loading, Layered ajax, One step checkout, Product Video, New, Featured, Random, Latest and Special products, Price countdown customizable multi tabs, multi rows, grid, slider easy config in Admin Panel Magento2x. Compatible with Magento: 2.0.x, 2.1.x, 2.2.x. Compatible magento 2.2.x.